Hola.yo soy Paola.. Quiere a mi gusta a mi hijo Adrián hasta junio día 27 cumpleaños . Vive en pamplona . 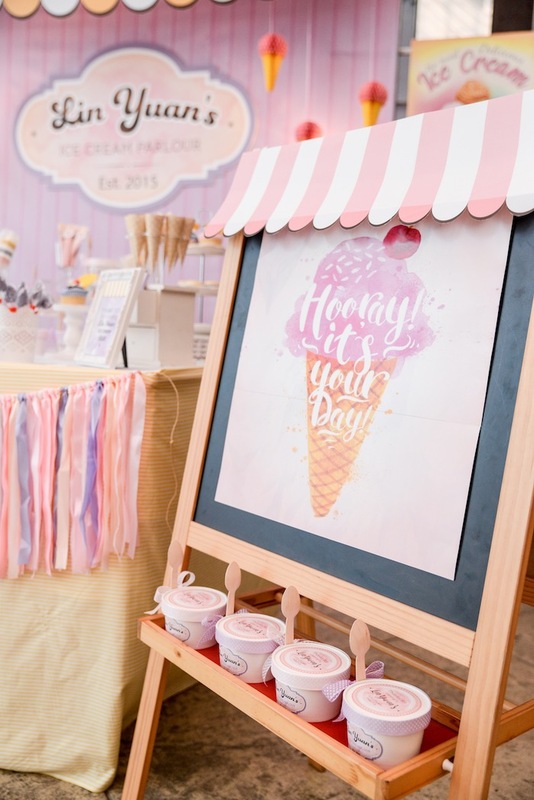 Do you have recommendations on how people would be able to find these paper goods and what to search in google in order to get someone to do a custom backdrop and the ice cream cart?